An appreciation of the life work of Sister Rose Thering and a look at the thorny issue of anti-Semitism fostered for centuries by the teachings of the Catholic Church. 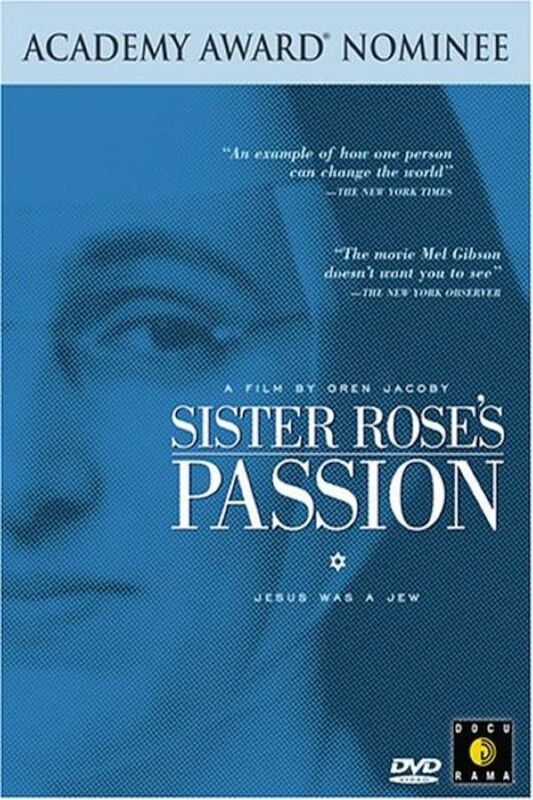 Rose was a young nun in the Dominican order, determined to stop the Catholic Church from teaching hate, and prove that the doctrine blaming Jews for the death of Jesus was irreconcilable with her notion of a God of love. Rose’s efforts paved the way for the historic Vatican II Council and the papal encyclical that reformed the Church’s teachings about Jews. Director Oren Jacoby interviewed about the film on Charlie Rose HERE.